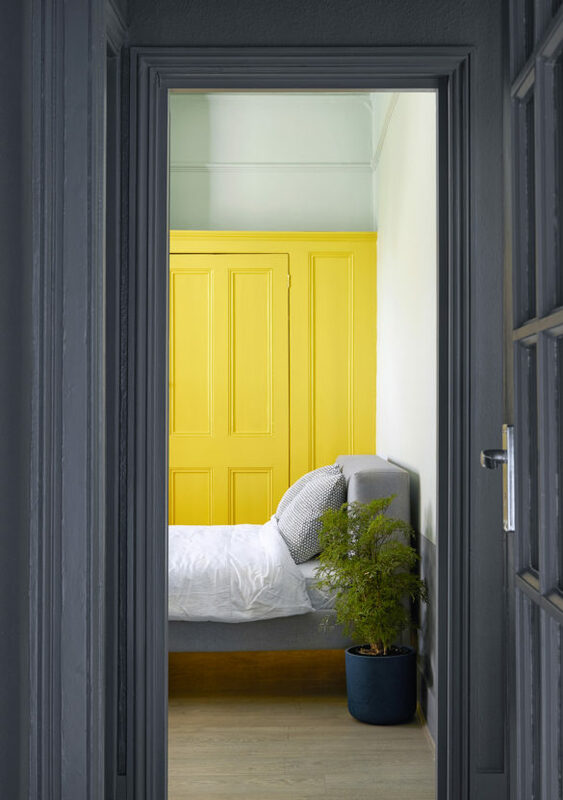 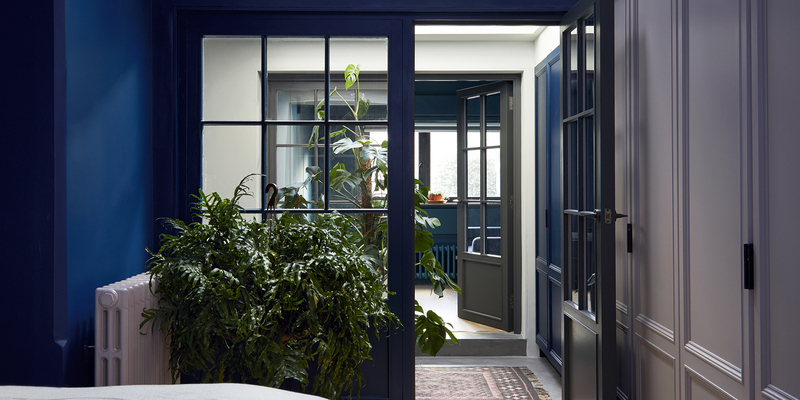 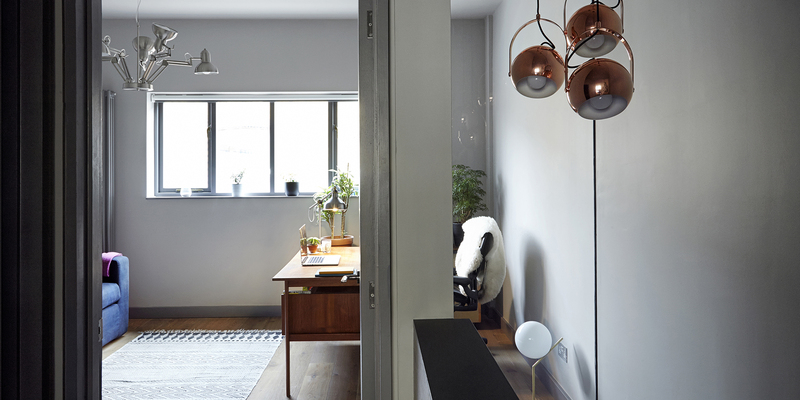 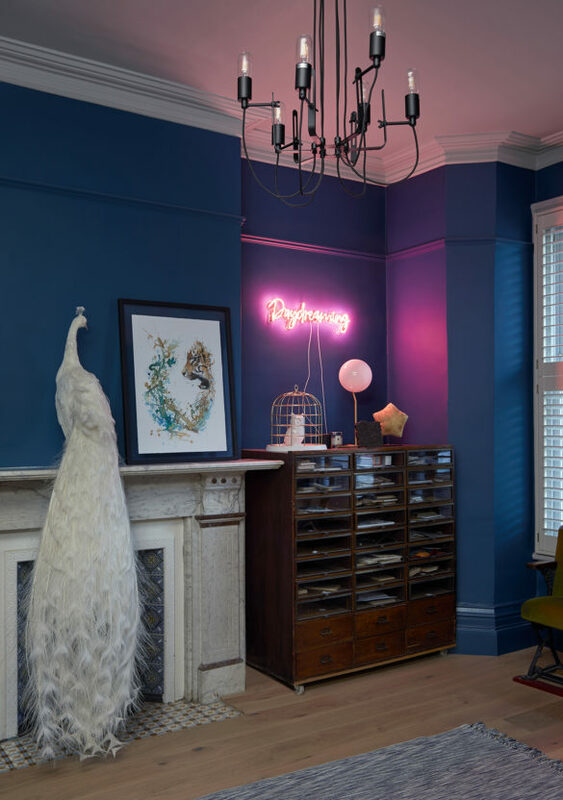 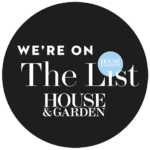 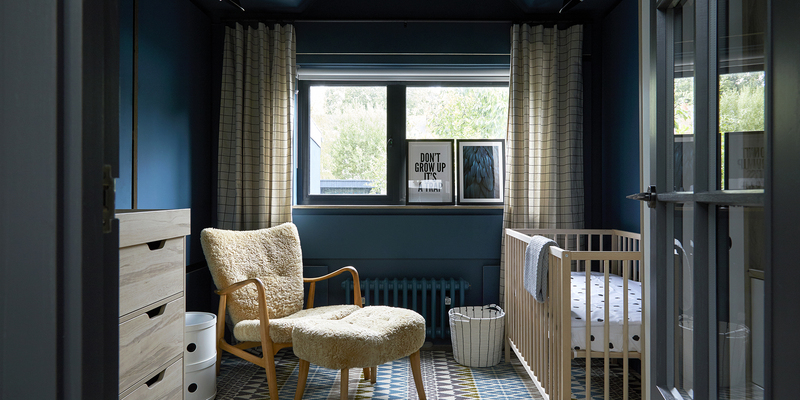 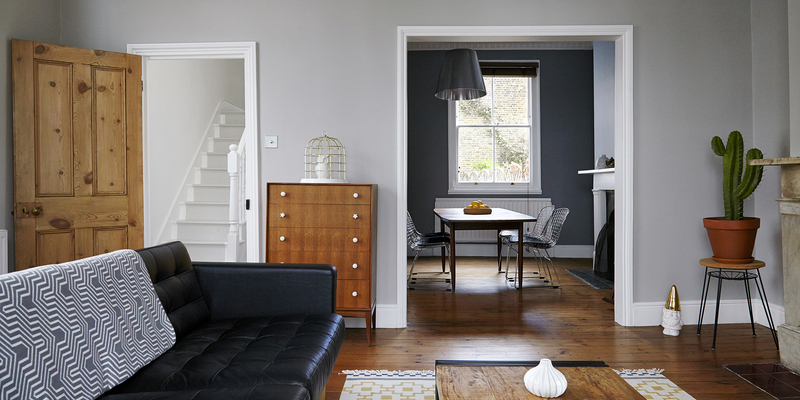 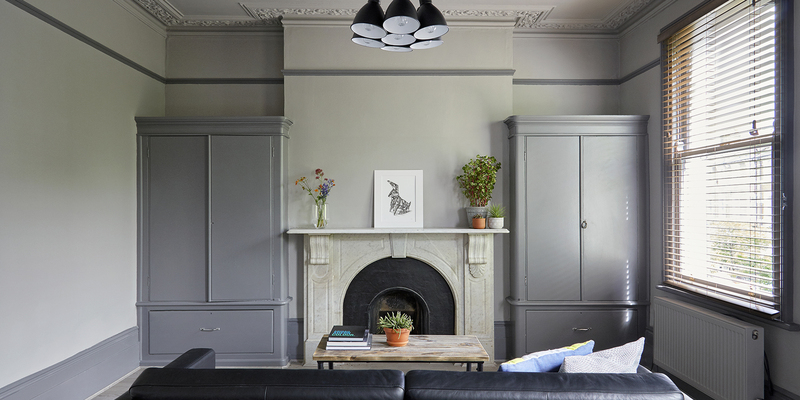 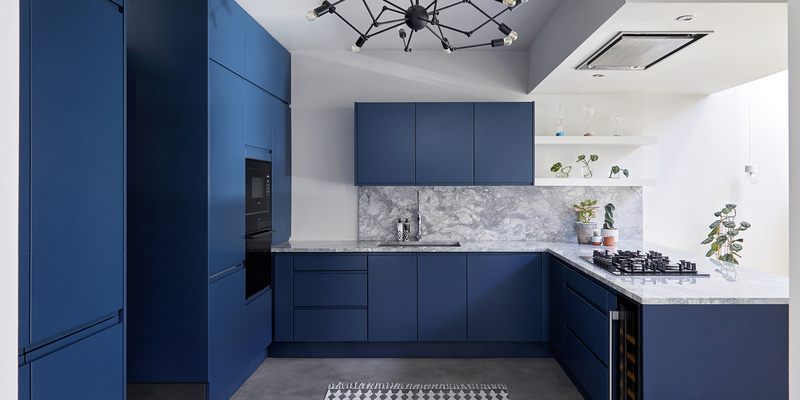 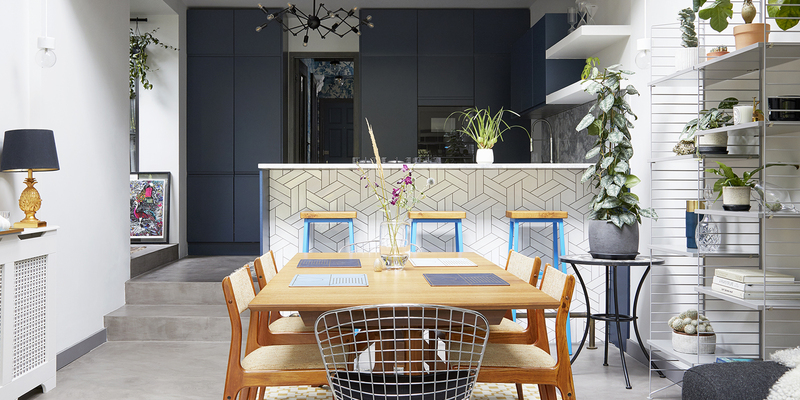 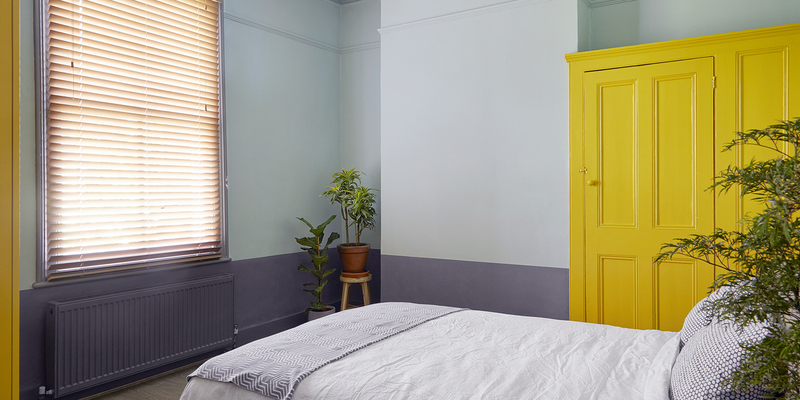 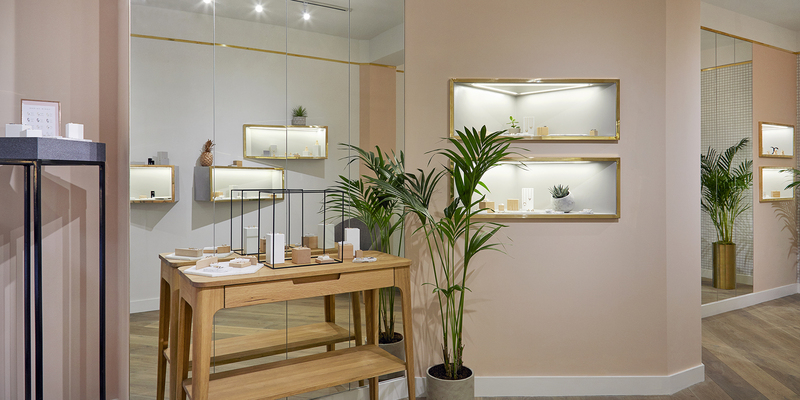 House of Sylphina is an interior design studio based in London. 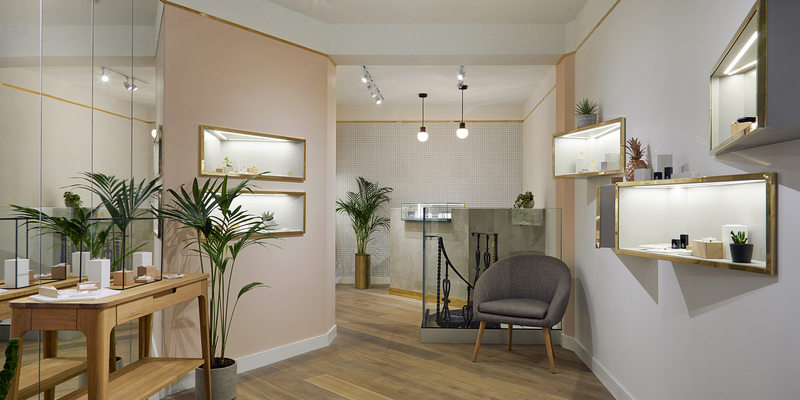 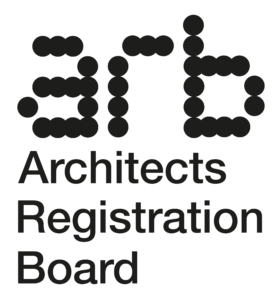 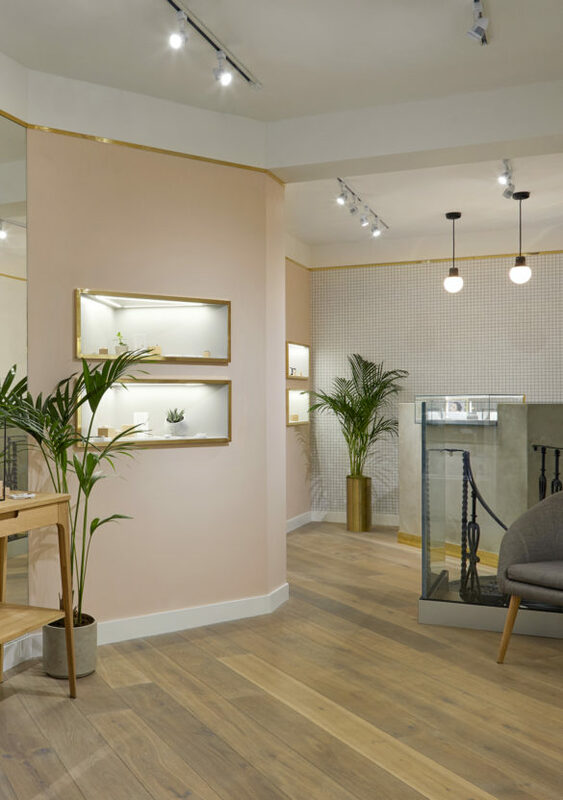 Specialising in bespoke interiors, with expertise in both interior design and architecture, we have over a decade of experience working in retail, hospitality and residential design. 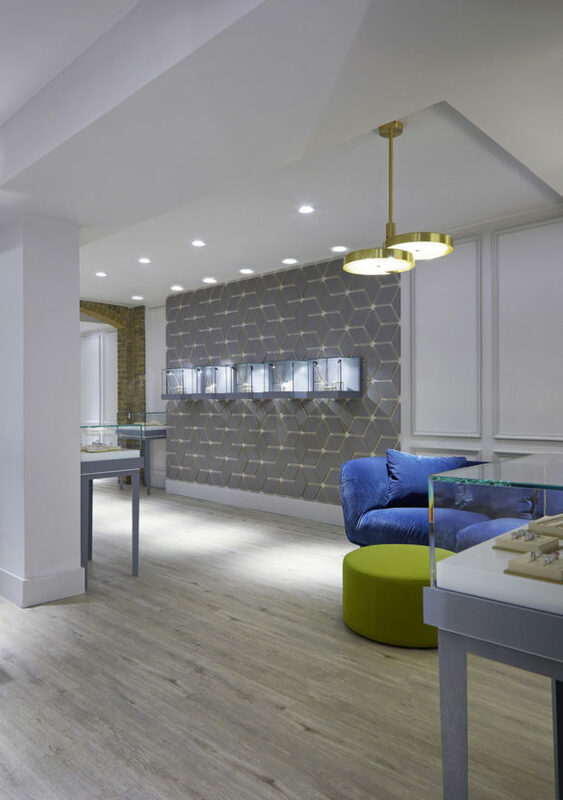 Each project is tailored to the space, client and brand to ensure we create a truly unique design each and every time.